Many people looking for flooring or countertops are often confronted with a dilemma of selecting between ceramic and porcelain tile fittings. 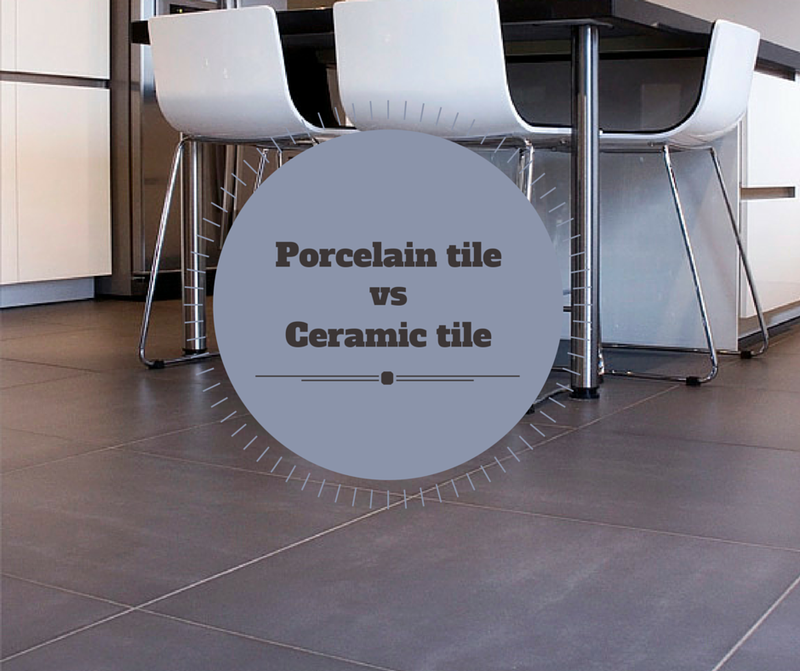 Knowing the differences, nonetheless, helps you choose best tile. All the same, Manhattan homeowners and builders know that porcelain and ceramic do not have that much of a difference as many erroneously presume. Porcelain is part of a larger group of clay products called ceramic. Ceramic is derived from ‘keramos,’ a Greek word that almost means ‘of fired clay’. Porcelain is one of the many products made from fired clay. Ceramic and porcelain are made from tile clay, in which additives such as feldspar, quartz sand, petuntse and water have been added. Porcelain comes from an Italian word porcellana, which describes a certain cowrie shell. It describes ceramic which, just like the porcellana cowrie, is white or light-colored. Of note is that porcelain tile is less porous than ceramic. It is much denser too. It comes as either through-body or glazed porcelain. In making ceramic tile pieces, China clay is mixed with other material such as alabaster, silica, bone ash, feldspar, and water. It is worked into a paste, which is then worked into bisque. The bisque is the tile’s body. It is heated in a kiln at very high temperatures to form ceramic. A similar process is used for porcelain. However, the clay used is denser, and finely-ground sand is added. The bisque used for porcelain is pressed harder and fired longer than in ceramic. Extended firing in porcelain causes vitrification (formation of low-order glass), and more water is driven out of the bisque. This makes the resulting porcelain more lustrous and more waterproof. Therefore, the water absorption rate for the porcelain tile is 0.5% or less. It has fewer impurities and more kaolin compared to ceramic. Usually, ceramic tiles are recommended for use on interior walls and floors with minimal traffic since they are not as hardy as porcelain. Porcelain is much harder and more resistant to chipping. Hence, ideal for use outdoors and floor where heavy traffic is common. 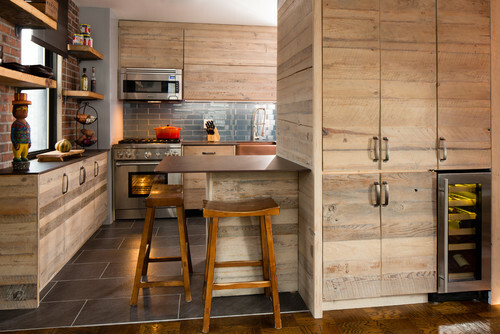 Such places include hallways in Brooklyn, kitchen floors, balconies as well as use in various commercial applications where heavy abrasion is common. This is a grading system that is based on resistance to surface wear. It is proposed by the Porcelain Enamel Institute and is an excellent guide to where to use what tile. In this scale, ceramic tile lies between PEI 3 and PEI 4 while porcelain goes from PEI 3 up to PEI 5. PEI 5- for domestic and commercial flooring where heavy abrasion is frequent. 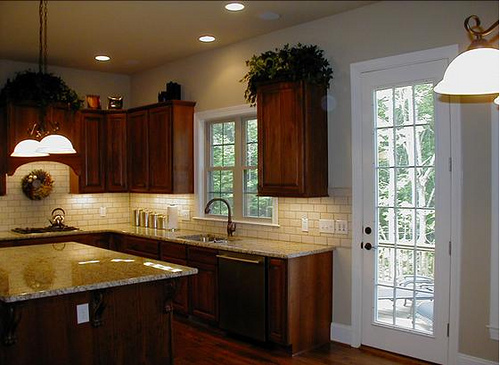 Usually, the face of ceramic tile will have a coat of glassy material that is opaque. This is glaze, and it is after the bisque is fired, after which this is redone, in a procedure known as double firing. 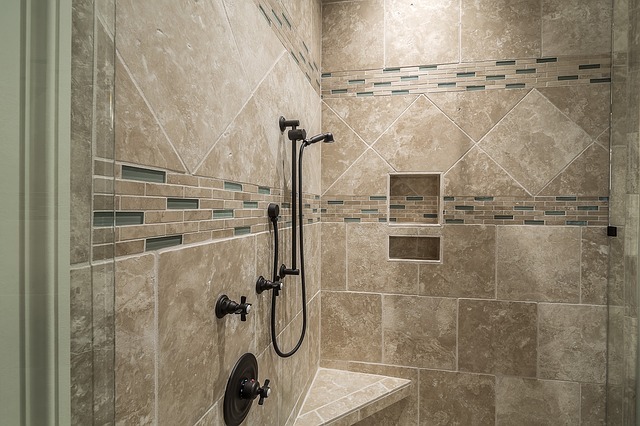 Glaze is comparable to the tile’s paint. The through-body porcelain tile has no glaze. It is preferred in Queens on floors and surfaces that are likely to chip since any chipping or wears on it are difficult to notice. Glazed porcelain is just like glazed ceramic and is ideal for decorative purposes. 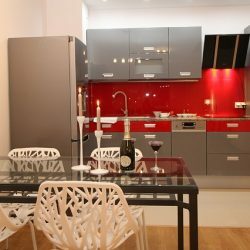 Finally, when buying tiles, you only need to consider the purpose, style and lifestyle of the surface in question. 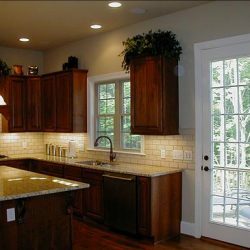 You ought to consider both durability and beauty of the tile you buy, and if possible, have a professional to advise you.